Set your sights on 2020! The NHSEE is proud to be connected to Crowdrise, an industry-leading partner in fundraising. 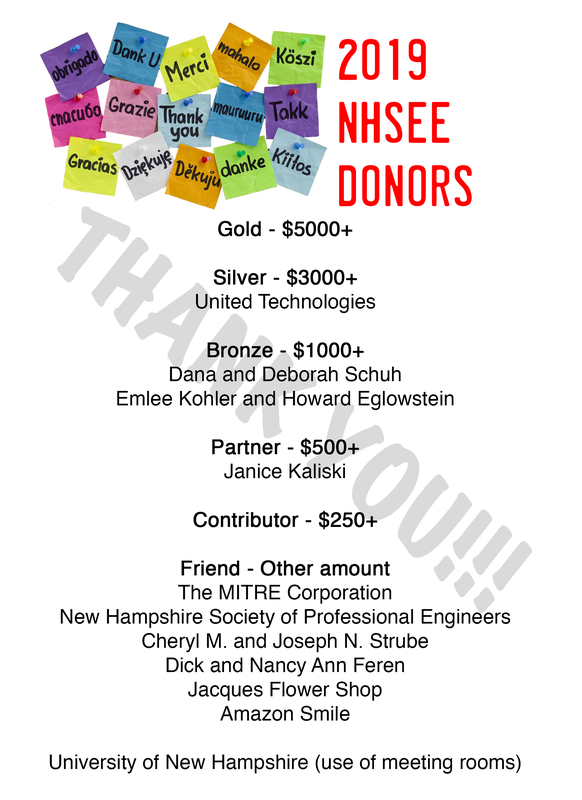 The NHSEE is a 501(C)(3) charitable organization. We are entirely volunteer and all of our money comes from donations by people like you and corporations who all care deeply about STEM and the future of science, technology, engineering and math education. 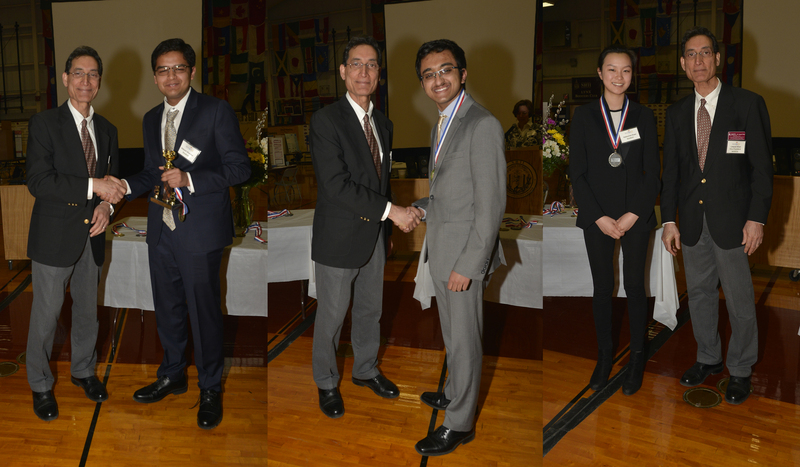 If you can help us give these amazing students a platform, and send a few to ISEF we greatly appreciate your help! Please consider making your tax deductible donation and help us help NH science students. We’re also happy to accept your help via check. 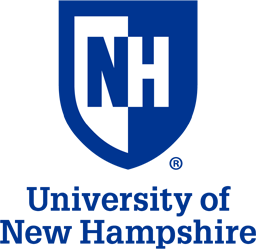 Checks should be made payable to NHSEE and mailed to NHSEE, PO Box 5202, Manchester, NH 03108-5202. For access to pages of Dates, Deadlines, Rules and Forms, click HERE.